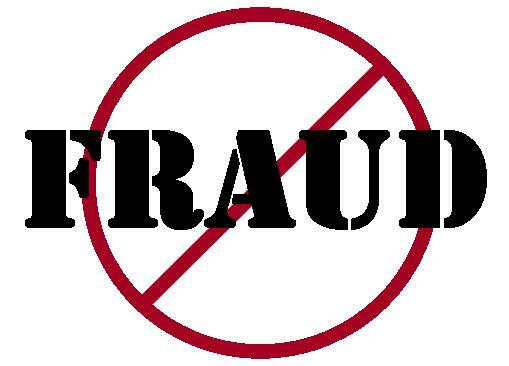 The Chester County Office of the Controller will be hosting its second community “fraud protection” seminar on Tuesday, November 15, 2016 at 6:30 p.m. at the Henrietta Hankin Library in Chester Springs. This free seminar will explain how thefts occur within non-profit or community groups, and will offer guidance on how to structure financial controls to avoid fraud. The first seminar, held in August at the Chester County Public Safety Training Campus, was well attended by local Coatesville and Downingtown residents and involved engaging dialogue between representatives of the Office of the Controller and members of the audience. It is anticipated that the upcoming northern Chester County venue will attract community members from the Chester Springs, Lionville, Phoenixville, Spring City, and Coventry areas. Chester County’s Internal Audit Manager, Sharon Jones, CIA, CFE will present the seminar and will be joined by County Controller Norman MacQueen and Deputy Controller Carol Pollitz. Further seminars will be held throughout Chester County in 2017. For questions or further information email controllerinfo@chesco.org or call 610-344-6155.